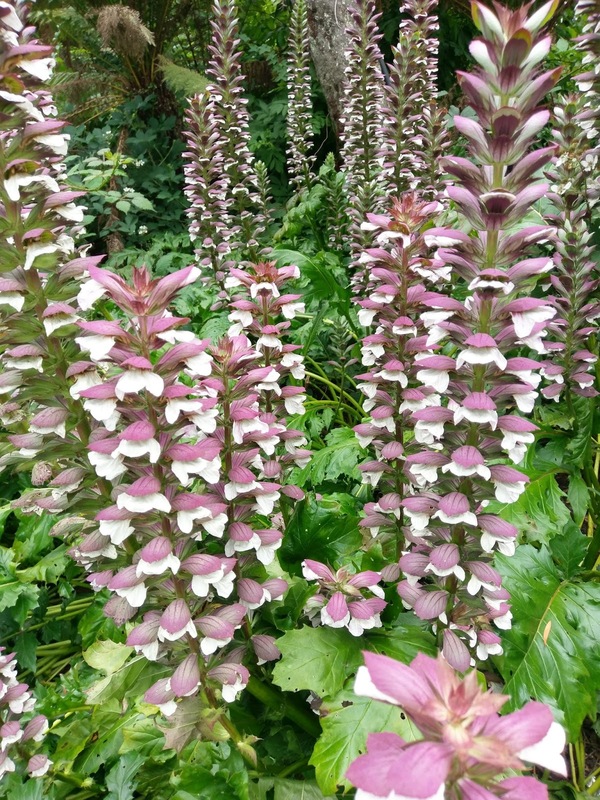 Not sure what flower this is, but we saw them during our walk of Golden Gate Park yesterday. After resting for a bit at our hotel (aka watching three hours of Shark Tank), we walked to Anchor & Hope for dinner. 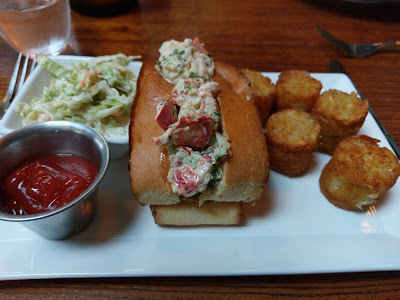 I had the lobster roll and giant tater tots. While it paled in comparison to Eagle's Nest, it was still pretty tasty. 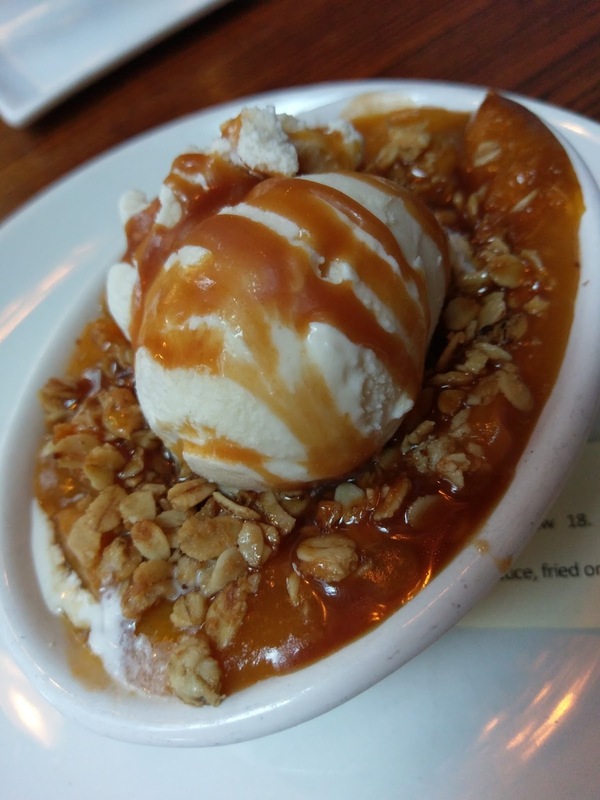 We finished up with the Stone Fruit Crisp, full of apricots and peaches and homemade vanilla ice cream. After dinner, we headed to Zero Zero for a nightcap. We had the best bartender who taught us all about different liquors and made yummy drinks. This morning we headed to Mazarine Coffee for some gourmet toast and coffee. 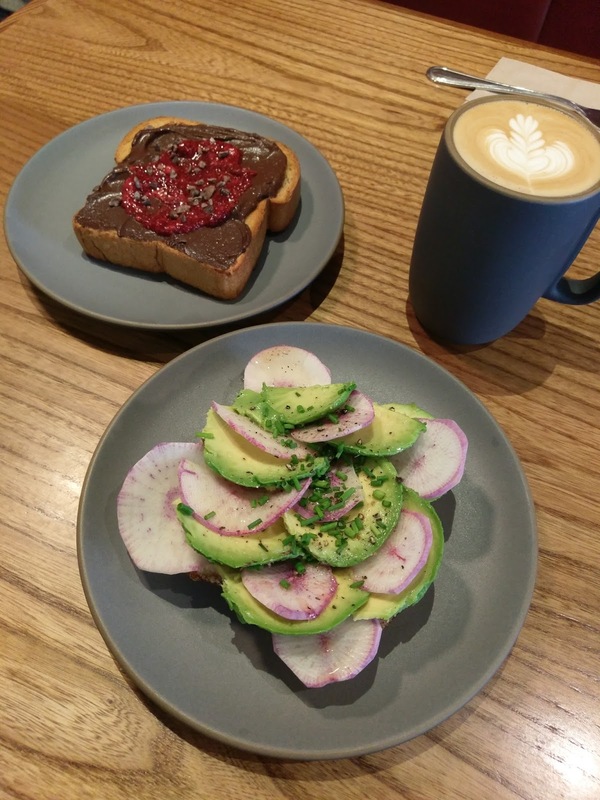 We split the avocado toast and the chocolate raspberry toast with the cocoa nibs. We also met a nice couple from Australia who had just arrived in the U.S. for four weeks and chatted about our adventures. Speaking of which, we're picking up a car soon to head down to Big Sur. See you down there on the blog!